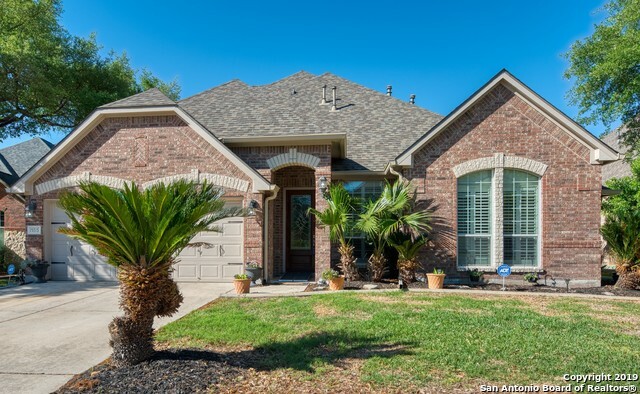 All HILLS AT SONOMA RANCH homes currently listed for sale in Helotes as of 04/20/2019 are shown below. You can change the search criteria at any time by pressing the 'Change Search' button below. "This beautifully updated home sits on a great corner lot. Enjoy the fully remodeled, modern kitchen w/quartz counter tops and custom back splash, featuring high-tech Samsung appliances that can be controlled by your phone! Relax and take in the great view from the 2 level, custom built back deck. Custom lighting throughout. Fully remodeled master bath w/whirlpool tub. Custom shelving in all bedroom closets by CA Closets. Ceramic tile flooring installed in 2018, carpeting in 2016. 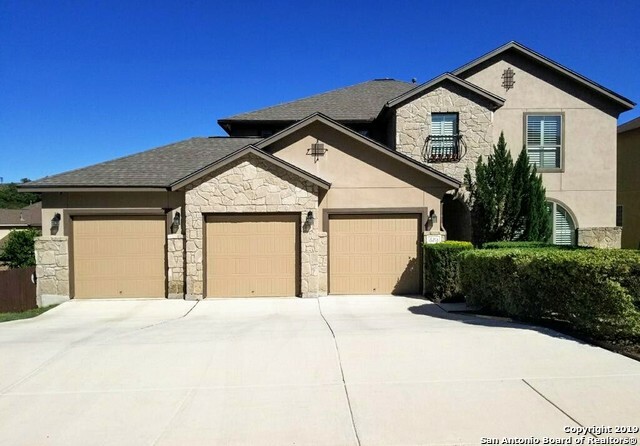 Outside storage"
"Great opportunity to live in Sonoma Ranch with award winning schools. 5 bed, 3.5 bath luxury home has gourmet kitchen with granite counters, black stainless appliances, tile backsplash, pendant lighting, breakfast bar, 42 inch cabinets and 36 gas cooktop. Living area and upstairs living has custom built ins, crown molding and surround sound throughout home, hardwood flooring, ceramic tile in wet areas, and recent carpet throughout. 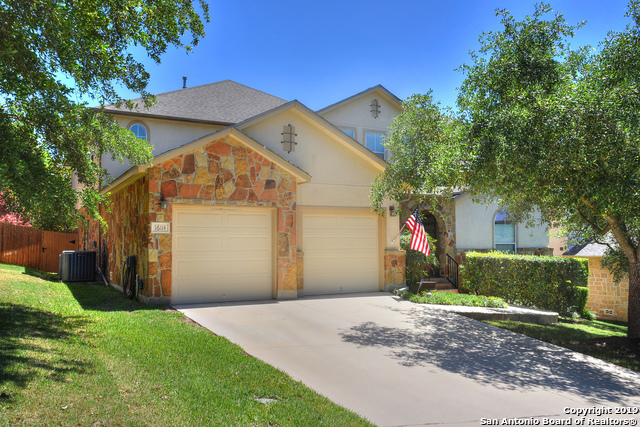 4 beds up with Jack n Jill bath, master down, sprinkler system"
"Fabulous turn-key 1.5 story in enticing community overlooking Rancho Diana Nature Park. Living rm features corner stone firepl, alcove & slate flring flowing from entry. Isld kit offers granite, SS appliances, gas cooktop, built in oven/microwave & recessed lighting. Cheerful brkfst w/ window seating & plantation shutters. Separate dining. Mstr suite boast spacious bath & wall of windows facing beautiful greenbelt. Lots of space to entertain & spread out w/large gameroom & media room w/leather"